Here is another example of Headband. This sour diesel and og kush cross was grown in soil organicly. It’s good to see that this strain can thrive and produce heavy dence thc soaked nugs. Headband has emerged as the most demanded strain in the California Medical Marijuana scene. This hybrid produces the heavy sedating effects of OG Kush with an added head change from the sativa in it. Here is some Sour Diesel. This is an excelent example of text book sour diesel. The traits I look for in identifying Sour Diesel is usually the color of the hair. Sour Diesel has a distinct orange tint to the hairs. 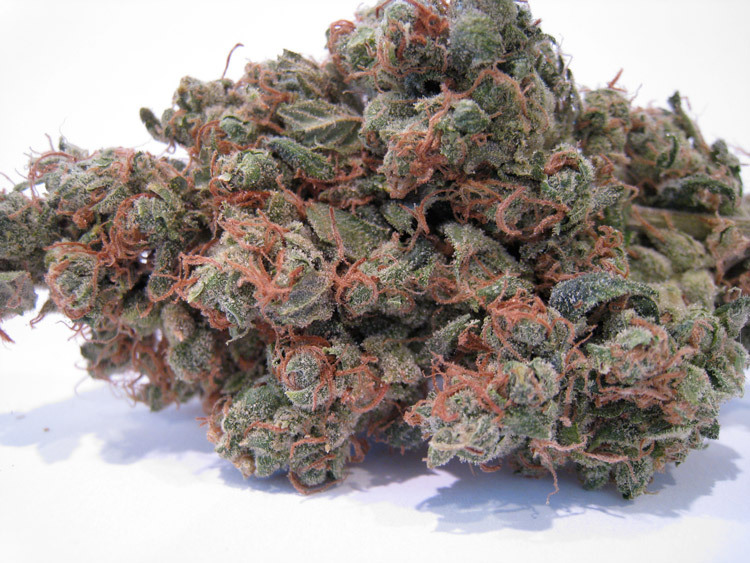 Sour Diesel is a close relative to OG Kush created in the mid-nineties. Sour Diesel while being a sister of OG Kush is primarily a Sativa producing a clear and energizing high. This is some of the best Sour Diesel i’ve seen in years. Here’s another example of the “707 Headband”. This super potent OG Kush Hybrid is some of the most desired smoke in California. Some users even report a feeling of having a headband on as one of the effects from smoking this flower. This is the Black Sunday OG Kush. 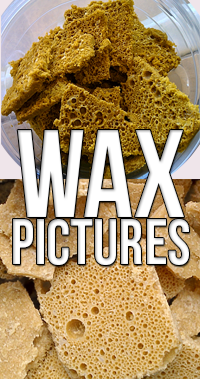 It’s another OG Kush variation that’s found in the San Fernando Valley. These nugs are cured well and are covered in so much THC laden trichomes the texture is “crispy”. When you take a lighter to the nugs they snap and crackle with dankness. This bud is obviously an Indica and lives up to its reputation. The high sets on quick and leaves you tired and burned out after. The only cure is to smoke more or fall asleep. With nugs like these it’s easy to see why this is the king of Marijuana right now, commanding the highest price on the streets and through legal Medical Marijuana Dispensaries. Check out this diesel dawg. 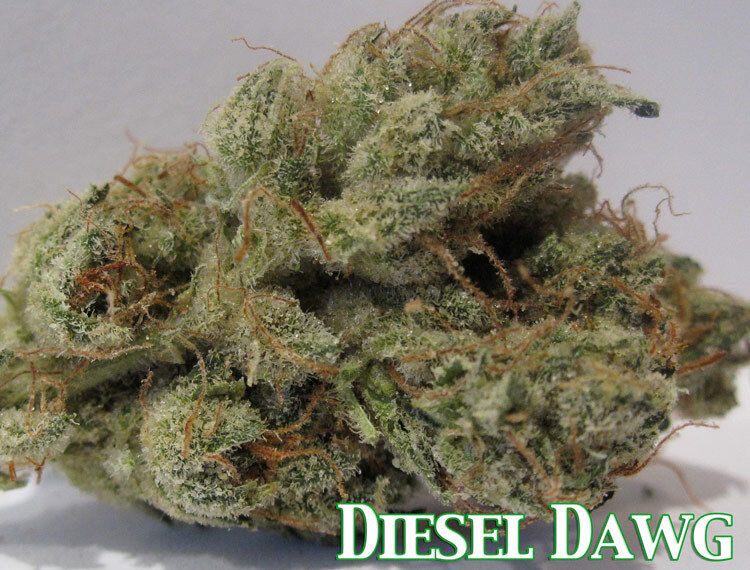 Diesel Dawg is the building block to many in demand strains that are out today. A Hybrid of Sour Diesel and Chem Dawg this sativa will knock your socks off. With is roots in Northern California this is the strain that made its way all the way out to New York City to create their NYC Diesel. A Close relative to this strain is also the infamous “OG Kush” that is all the rage in southern california. 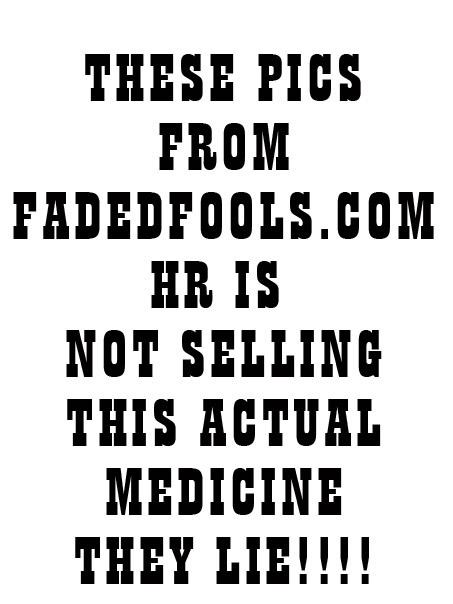 You are currently browsing the archives for the Chem Dawg category.